Berlin is known for museums, historic sites, nightlife, parks, and shopping. 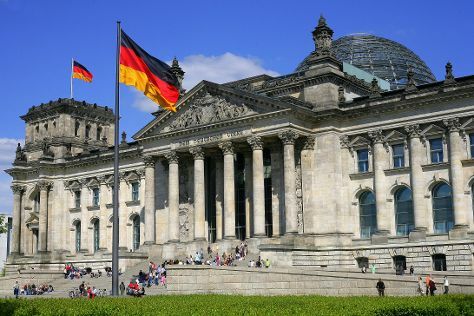 Your plan includes some of its best attractions: get a sense of history and politics at Reichstag Building, contemplate the long history of Mauermuseum - Museum Haus am Checkpoint Charlie, see the interesting displays at Pergamon Museum, and explore the historical opulence of Charlottenburg Palace. For more things to do, reviews, traveler tips, and other tourist information, read Berlin online trip planner . If you are flying in from Australia, the closest major airports are Berlin-Tegel Airport and Berlin-Schönefeld Airport. Finish up your sightseeing early on the 9th (Tue) so you can travel back home.